August 2016 Another city added to the I.T. system of 18300 TAXI Network which ΙQTaxi develops and supports. RadioTaxi Lefkadas is successfully connected to the 18300 TAXI Network. 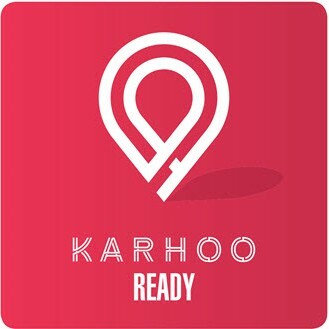 Riders can now call for a taxi via the 18300 mobile app in Lefkada. ΙQTaxi sponsored the 8th forum of the 18300 Taxi Network! 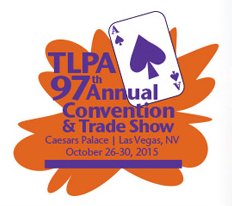 IQTaxi participated to the Taxicab, Limousine & Paratransit Association’s 97th Annual Convention & Trade Show, held at Las Vegas. IQTaxi presented the advanced products of IQTaxi Suite solution to visitors and exhibitors with great success, having the chance to establish new collaborations and relations in the specific market. 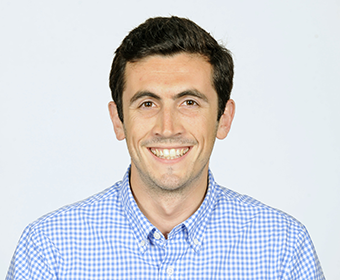 Formerly of Taxi Magic (now Curb), Veolia (now Transdev), and Zimride (now Lyft), Jeremy has served in leadership roles at the forward-looking technology companies that sell, install, and optimize software at transportation companies and travel bookers. 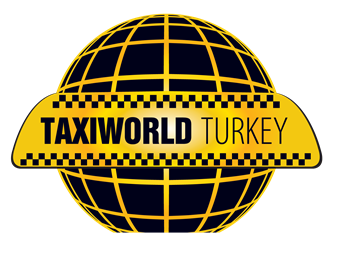 IQTAXI participates to the first TAXIWORLD TURKEY exhibition.